Want to Make Sure You Are Choosing The Right Provider For Your Care? Each Provider has a unique treatment style with varying modalities and specializations. Click below to find who is a perfect fit for you. Give your Special Someone the Gift of Relaxation and well deserved "Me Time". Buy A Gift Certificate or Schedule a Massage to show your special someone you went that extra step to ensure they feel loved. 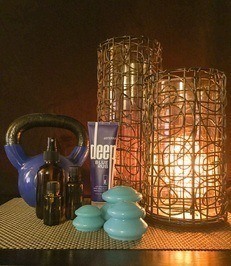 Choose a 60, 90 or 120 minute session and customize with one of our Add-On's or a Signature Candle. Deposits are refundable if cancellation is made greater than 24 hours from appointment time. If a Gift Certificate is purchased, the appointment is scheduled, then subsequently No-Showed or cancelled less than 24 hours from appointment time, certificate shall be forfeited. Gift Certificates are non refundable, but can be used toward product or services in our facility for the dollar amount. An easy way to customize a massage that will meet your needs every time. 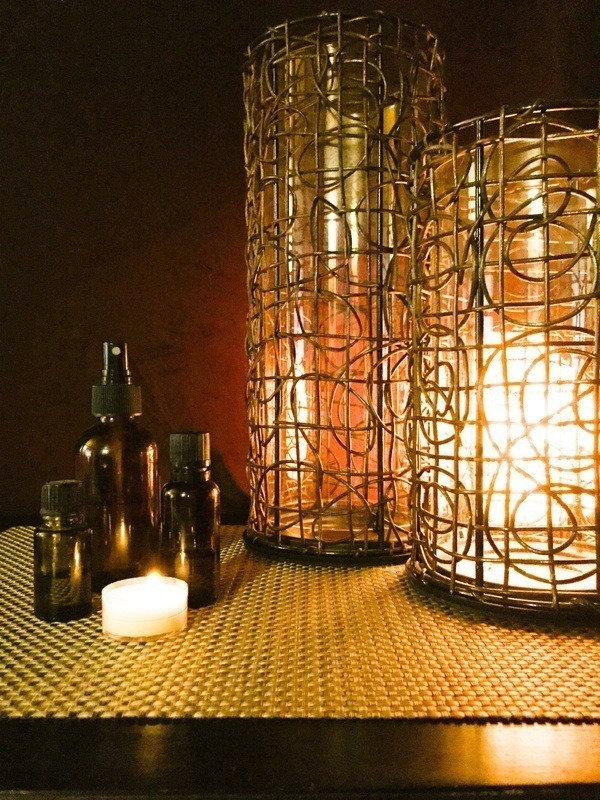 Choose from these customized scent blends and enjoy your blissful session: Balance, Breathe Well, Headache Blend, Herbal Detox, Muscle Cool, Muscle Warm, Peace, Pregnancy Blend, Rosemary & Mint, Serenity, Stress & Tension, Take 5, Tranquillitè, or Virus Shield. Individual Essences are also available in Lavender, Red Grapefruit, Lemongrass, Eucalyptus, or Peppermint. Specify custom scents now, or we can help you make your selection at time of service. Who doesn't like more massage time spent on their scalp and face? This service will combine your choice of an aromatherapy blend in conjunction with special strokes to enhance circulation, decrease water retention around the face and neck, and also feels heavenly. 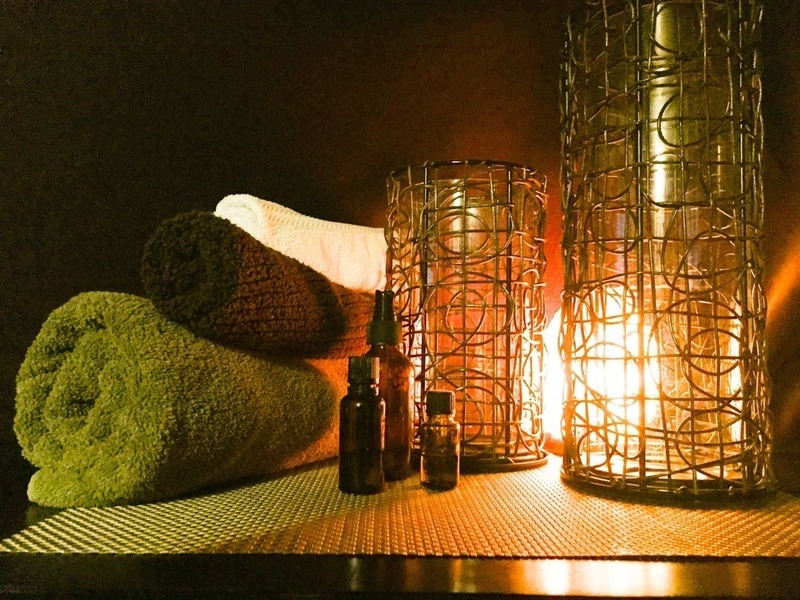 Combine with other services, or if you want just a little bit more, choose our Aromatherapy Deluxe Session for $15 more. Take a Deep Breath. Our Custom blend of Essential Oils will be the feature of this treatment, helping to rid your body of unwanted wastes and breathe easier. This session will be custom tailored to meet your needs and is ideal for cold recovery, respiratory issues, headaches, and normal aches and pains. Specific work to aid in respiratory function, decrease sinus pain & pressure, alleviate headaches, and increase waste exchange in the body will be the target of this session. This Massage Add-On works best with our 3-Day Breathe Well Bath Tea Protocol for $25. Use one Tea Bag daily in a comfortable bath for 3 days, soaking for at least 30 minutes. Have you ever received a Hot Stone Massage and left feeling relaxed but like something was missing....maybe it didn't exactly hit your troublesome spots because they massage with stones the whole time? 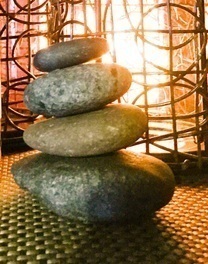 At Unlocking The Body our Hot Stone Massage combine the best of both worlds. Smooth basalt stones will be used during the massage session to help melt away tension and stress and added heat penetration, clay packs will also be used to warm the tissue. The practitioner will utilize their hands as well as the stones to created a beneficial session that addresses your pampering and aches & pains. 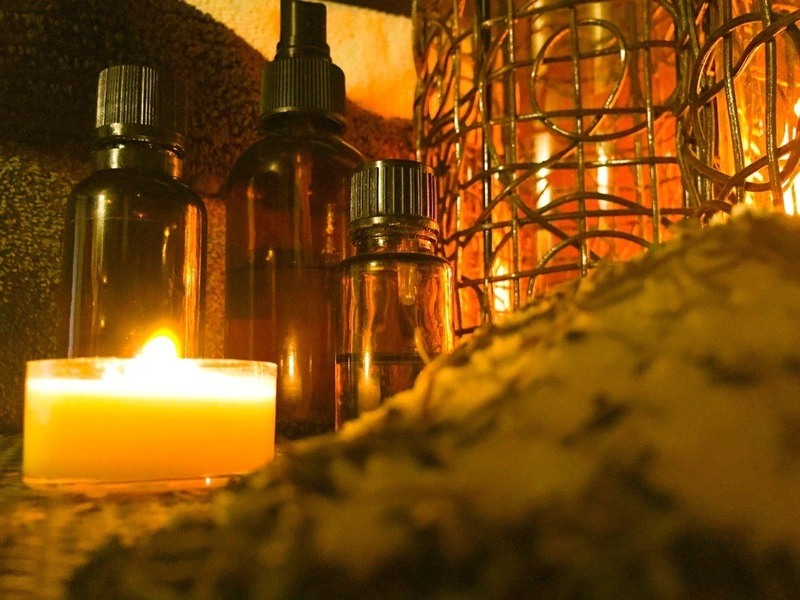 Add one of our Aromatherapy Packages to make this satisfying to all of your senses. 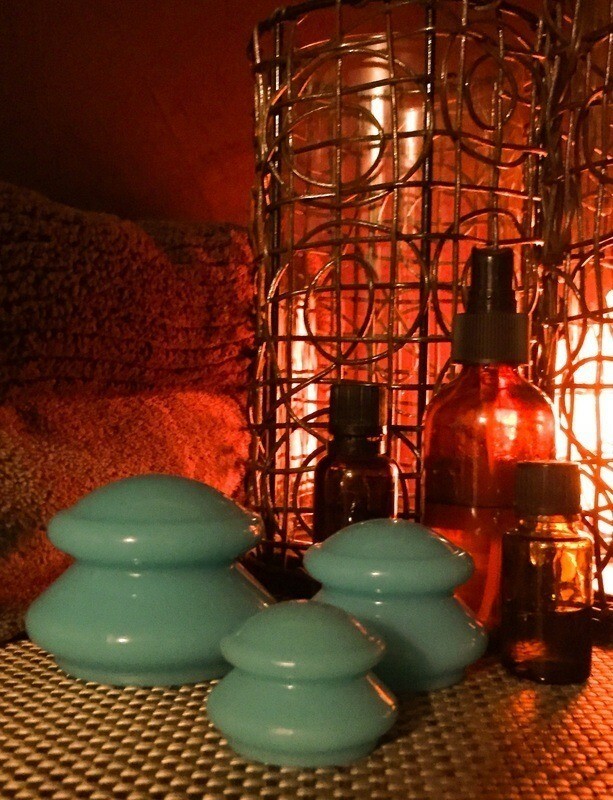 By creating suction and negative pressure, Massage Cupping is used to soften tight muscles, loosen adhesions, and separate layers of connective tissue to bring hydration and blood flow to body tissues. Massage cupping bodywork is versatile and can easily be modified to accomplish a range of techniques, from facilitation of lymphatic drainage to deep-tissue myofacial release. 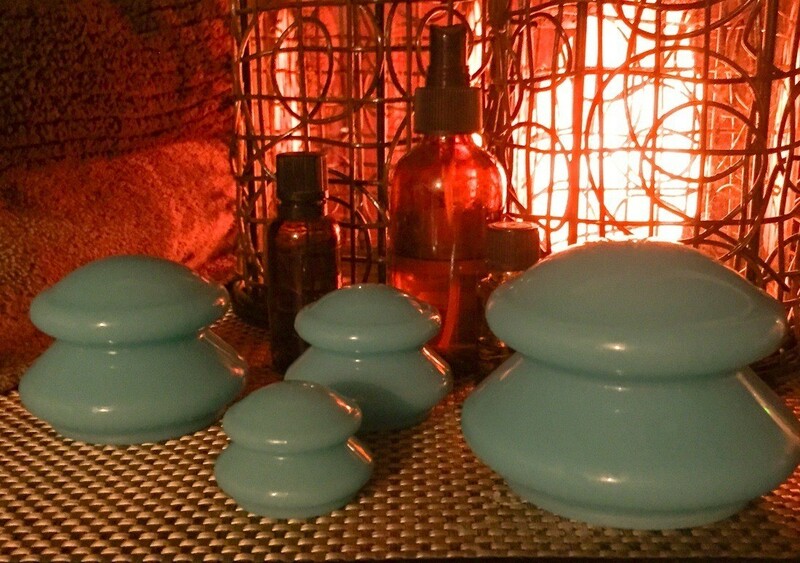 Massage Cupping is very relaxing, effective, and a time honored technique dating back thousands of years. *Petechia may be present from Baguanfa Cupping. Scalp and Facial Massage feel nice, but what if you would rather have extra time spent on your feet? 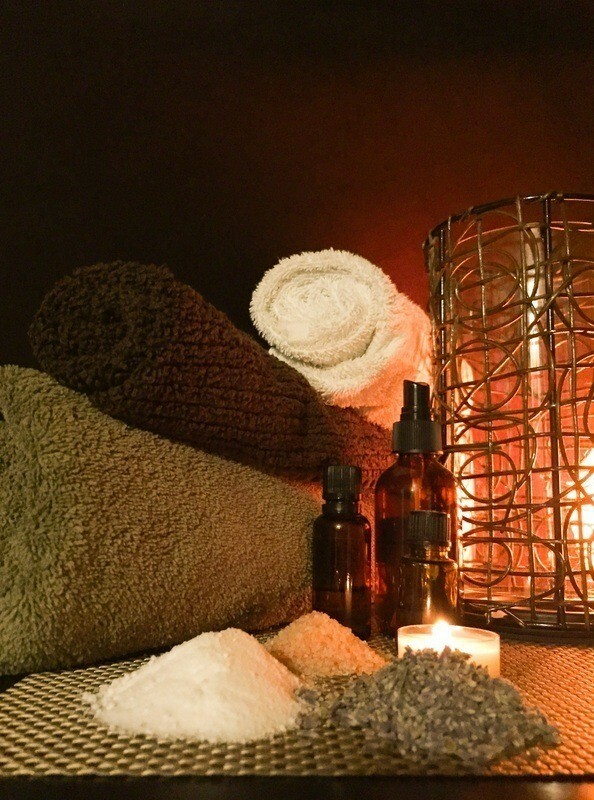 Utilizing a custom blend of Essential Oils & our signature foot mist one of our Practitioners will spend 15-30 minutes of your Massage Session focusing your feet and/or hands. Reflexology is an ancient healing practice and here is your chance to experience a taste of the past. *Be sure to let your practitioner know exactly how much of your Massage you would like utilized for this service. If you are sore, stiff or achy from working too hard in the yard this weekend, finishing your first "Mud Run", starting a new workout regime, or competing in a local CrossFit Competition, this affordable addition is for you. A special blend of Essential Oils will be utilized in conjunction with a moist heat clay pack and customized Massage Session to increase circulation & waste exchange, helping the body rid itself of lactic acid breakdown which, if not addressed, could lead to stiff and sore muscles. An application of Sport Analgesic will also be applied to help penetrate deep into the tissue. Add a Detox Bath Tea or Shower Melt to extend your results! Have you ever just felt "off" and couldn't quite put your finger on why? This can sometimes be a sign of having your Chakra System out of balance. With planetary movements, hormones, stress, or trauma our energetic system can present with that exact feeling. 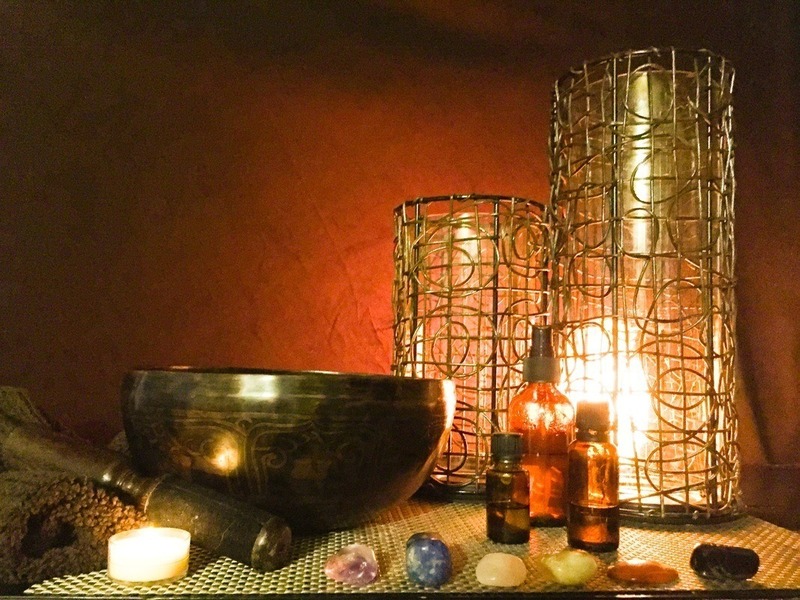 This service will utilize special crystals, and Tibetan bowls, with Bodywork to help realign your energetics and leave you grounded and at peace. *This session will utilize approximately 30 minutes of your Massage Session.If you would like more Massage time please choose a longer appointment time. 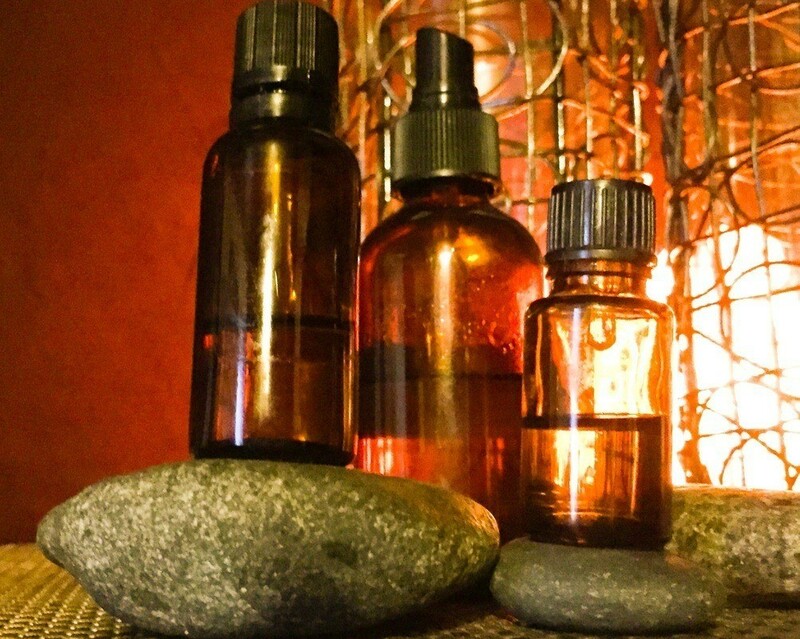 Choose from of one of our customized Essential Oil Blends that will fill the air during your session You will also receive the therapeutic benefits of the essential oils penetrating deep into your tissue with application directly to the skin with a carrier oil. When you turn face up, enjoy an Aromatherapy Hot Towel Steam and Foot Massage to help essential oils take effect, while you breathe in the aromatic scents. Finish off this treatment with a scalp and facial massage, then leave with your choice of Mini Massage Lotion Bottle with your scent, or Essential Oil drops for an evening bath soak at home to extend your results. A Completely indulgent experience. Ideal for the active individual who is sore, stiff, or achy from lactic acid break down. Engaging in CrossFit, Sports, Running, Outdoor Activities and Individuals who've just started a workout regime would benefit most from this offering. Concentrate on a troublesome area or receive a full body massage session. Your care will be discussed pre appointment to tailor this treatment specifically to your needs. Treatment includes a combination of the following: Moist Heat Clay Pack, Deep Tissue Massage with Lymphatic Drainage, Detoxification Essential Oils, Stretching, Cupping and/or Kenisiotaping if needed, and an application of a Sports Analgesic. 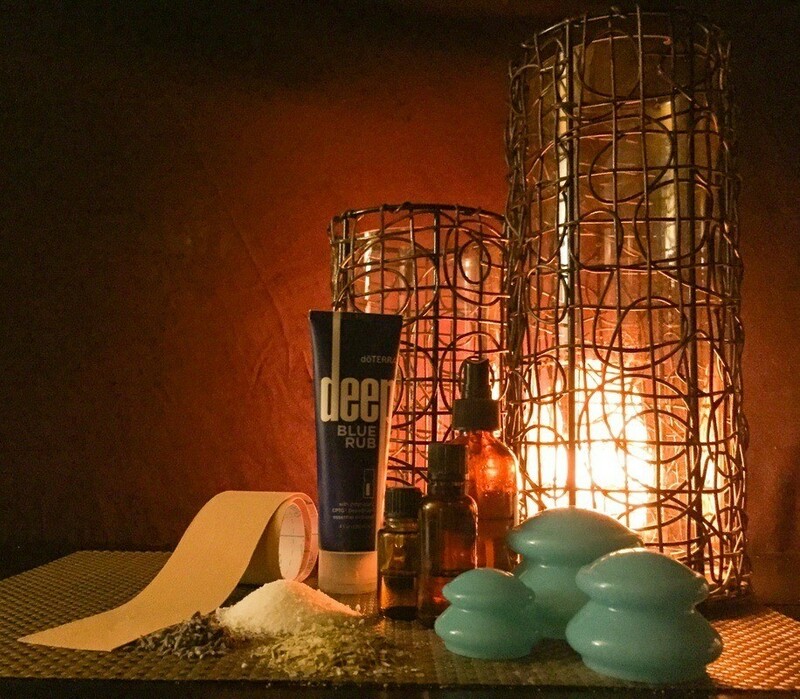 Essential oils, Lymphatic Drainage, and Cupping Therapy makes this Massage a perfect trifecta for resetting your body. Best for when you notice a lingering cold, start a new workout or eating routine, or even alternating in conjunction with your regular Deep Tissue Massages. Don't be mistaken, this treatment is deep and extremely effective. *Recipient must drink plenty of water starting 2 hours before session and 6-8 hours after. Or Build Your Own Massage Package or Gift Certificate in 4 Easy Steps! 60, 90, & 120 minute sessions are available for both New and Returning Customers. Choose the massage add ons you would like to create your special experience. Signature soy candles make the perfect companion for massages and gift certificates. Want to Learn About Our Therapists before You Schedule?